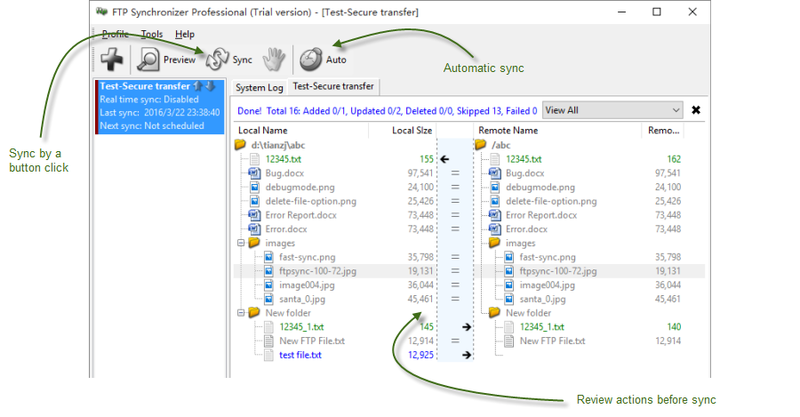 File sync software - file backup, pc sync and folder synchronization is easy with Sync Now! If you want to see how it works, don't miss the one minute tutorial. Copyright © 2003-2017, All rights reserved.